Since I’ve started on my paleo quest I have fallen in love with strawberry smoothies. They’re so easy to make. 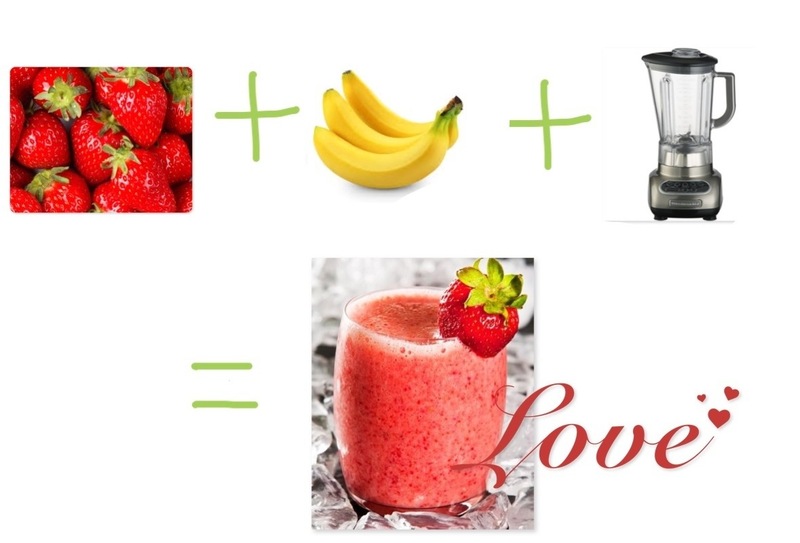 Stick 1 banana for every 400g of strawberries into a blender and whizz away. Pour out and drink! There’s no set recipe so add more banana or less, honey, yoghurt or whatever else makes you happy.